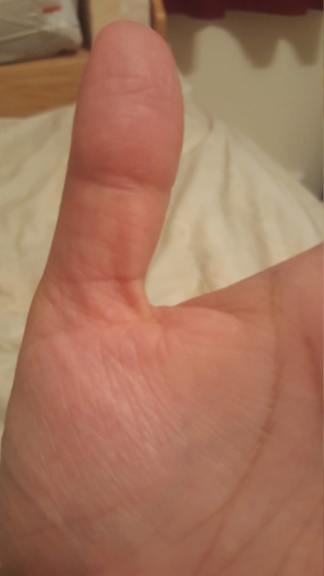 picture one of right hand where i think i have start kind of formation with a line coming out of ketu. could some one confirm that and give me little insight of the effects of that on my life. 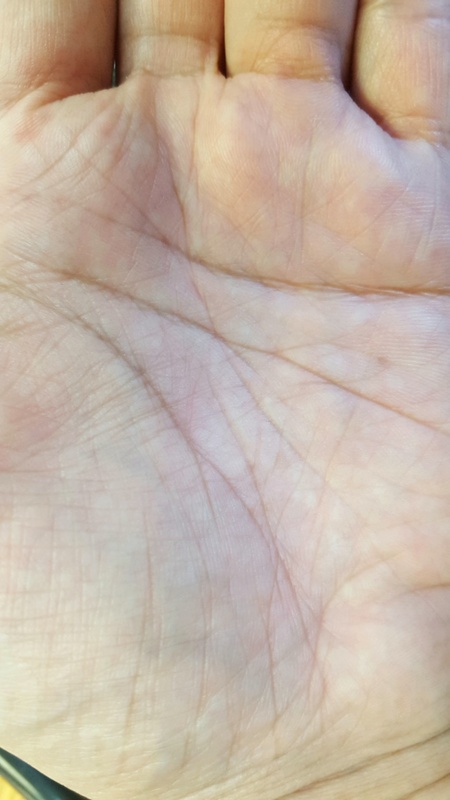 2nd picture of my left hand where i believe my life line is making triangle with fate line and branch from life line. Also my fate line is going towards Jupiter. Please the pro's can look at them and provide me little bit of insight of effect of these signs on my life. I am 37 yr old married woman . I have some marital concerns also in life also. If these signs can help me resolve my issues and fulfill my dreams. 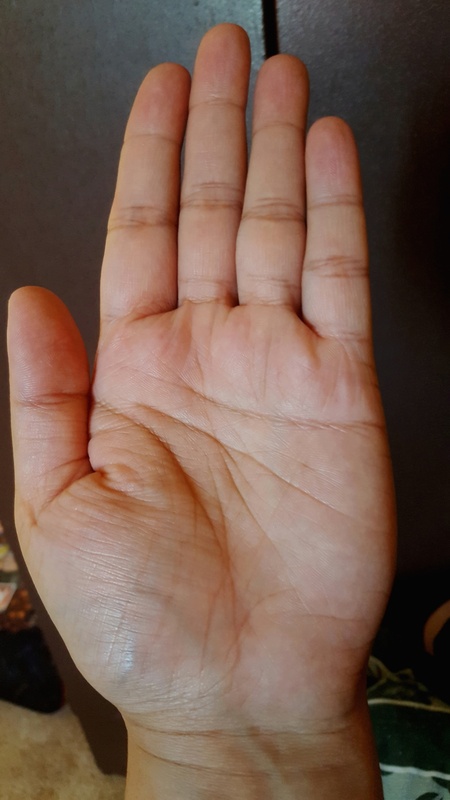 There is no mention of Rahu or Ketu in Modern Palm Reading nor or Moles. So rephrase your query. Oh I am sorry . If so are they good or bad signs?? What will be there effect on my future. 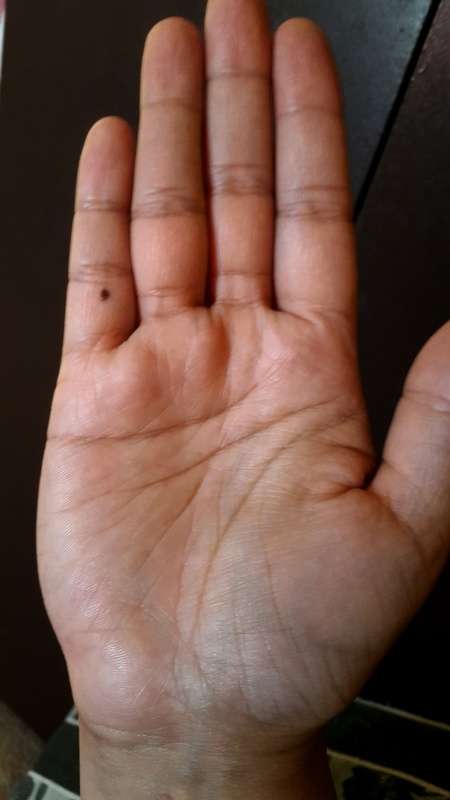 In short you want to know whether you will be successful in life and see Star and other positive things in your hand and want my confirmation. A person who is successful rarely looks at his hands for success. In this group itself you will find hands of people who are very successful. See whether you find any star or whatever you have in mind in their palms. Success is in your mind and not in the hand. Your thought gets translated into your palm so make your thoughts positive and you get the result. rinchu wrote: Oh I am sorry . Any star to have best effect should be made of ONLY INFLUENCE LINES. No main line should be involved in it.. 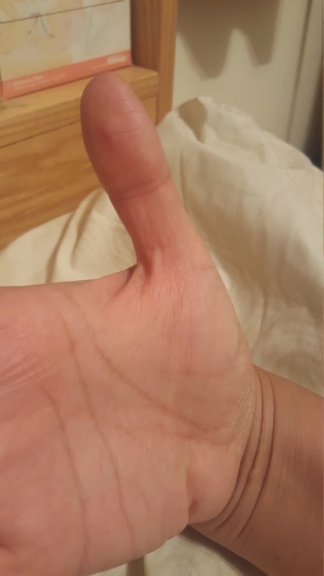 Please post a short palm image where I can see the full palm and the fingers and thumb and I shall give you a reading in general. YOu may win a lottery between 41 to 44. 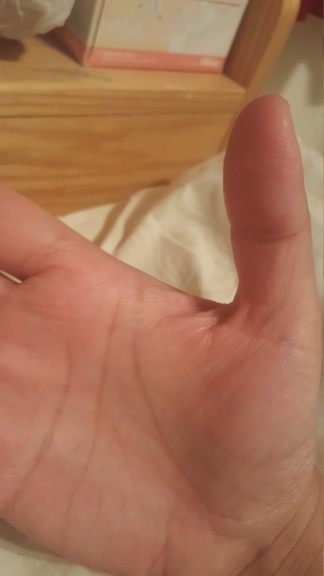 Post full palm snap where I can see from the thumb to the other side of the palm. But here are some pics . No sign of winning lottery. 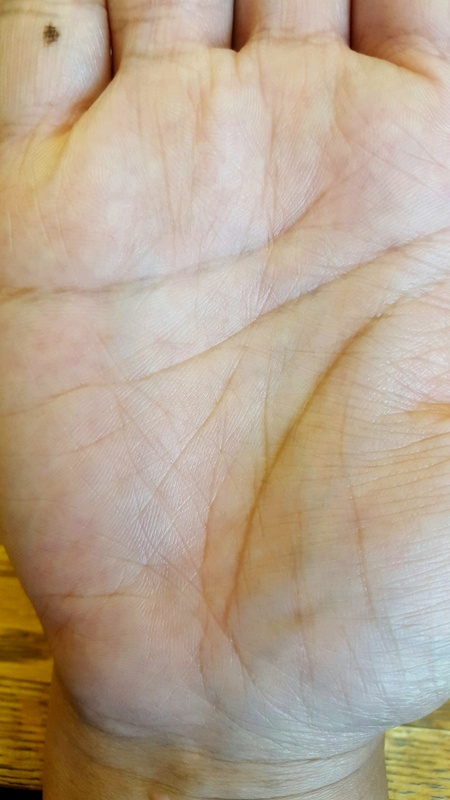 A branch curving upwards from the heart line below the mercury finger indicates winning from a lottery and if this line comes from life line and goes towards mercury finger and ends on it and the palm is Conical then you can win lottery. Is there anything you can suggest me about my future finance and career.